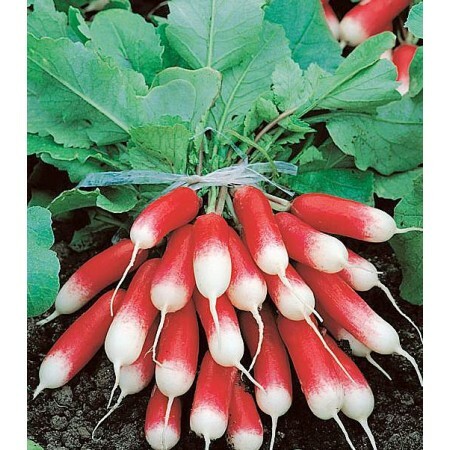 Over 15 different varieties of radish in a range of colours - red, pink, purple, yellow, white and a choice of forms, longe icicle, round globe, huge watermelon, long French breakfast. 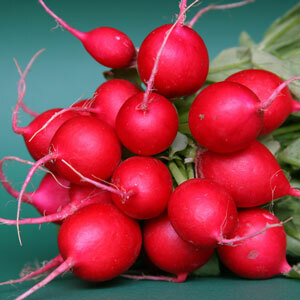 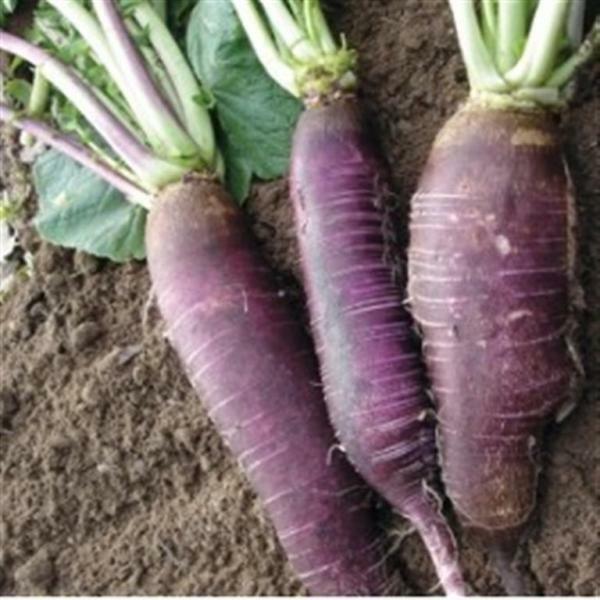 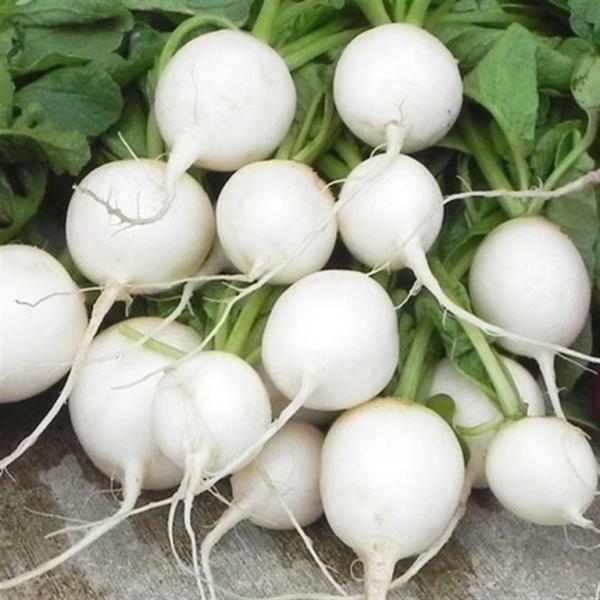 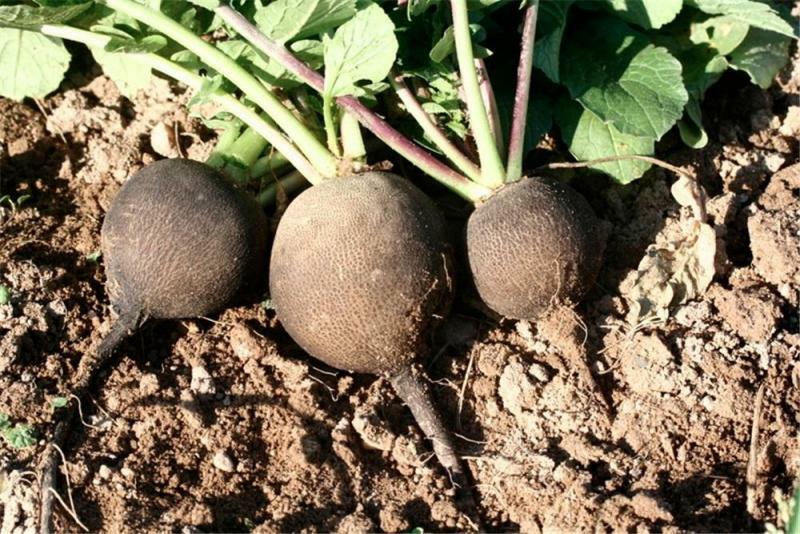 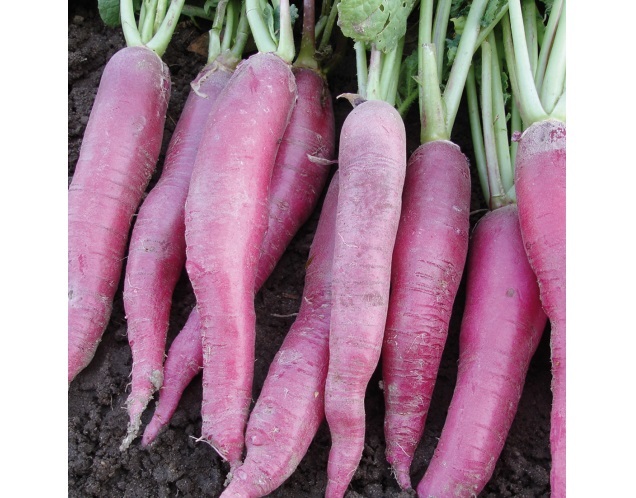 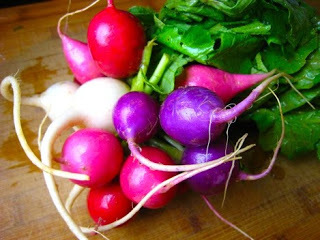 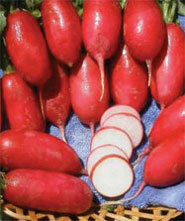 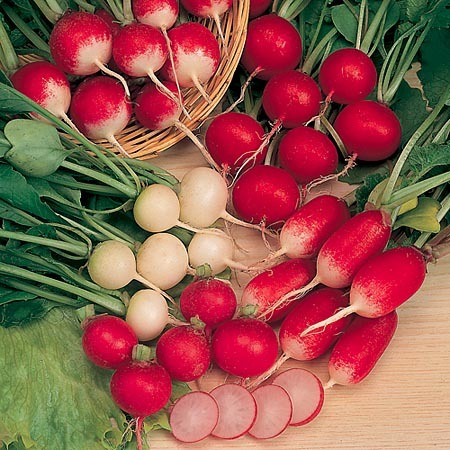 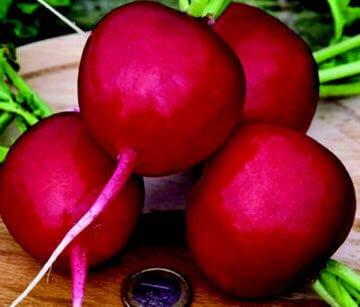 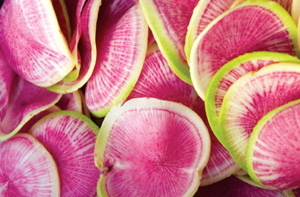 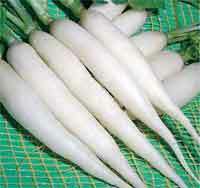 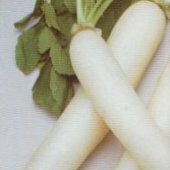 We also offer a mixed Easter egg selection of round radish in different colours. 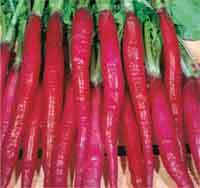 Tasty , piquante, use in stir fries or fresh from the garden.